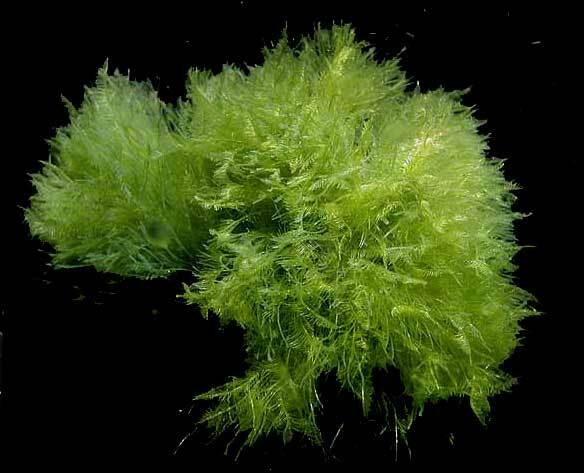 Treatment: This marine algae can be pulled out by hand, though small pieces will likely be left behind, as it burrows deeply into rocks and crevices. Raising the tank's magnesium levels can kill it, as well as elevating the tank's pH to 8.5 for three weeks. 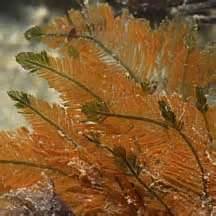 Prevention: Bryopsis sneaks into tanks on frags and rocks; carefully check any pieces before adding to the tank.